Growing up in North America in the sixties and seventies I fell in love with the design of cars. I’ve always loved the different interpretations that are essentially for a device to carry us around. An automobile is a design bounty—to the marvels of engineering, electronics, body, interior and of course the decals and badges. 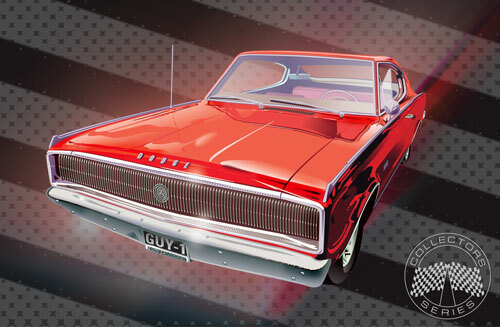 HHere’s a site devoted to automobiles, design and art and the point they all come together.